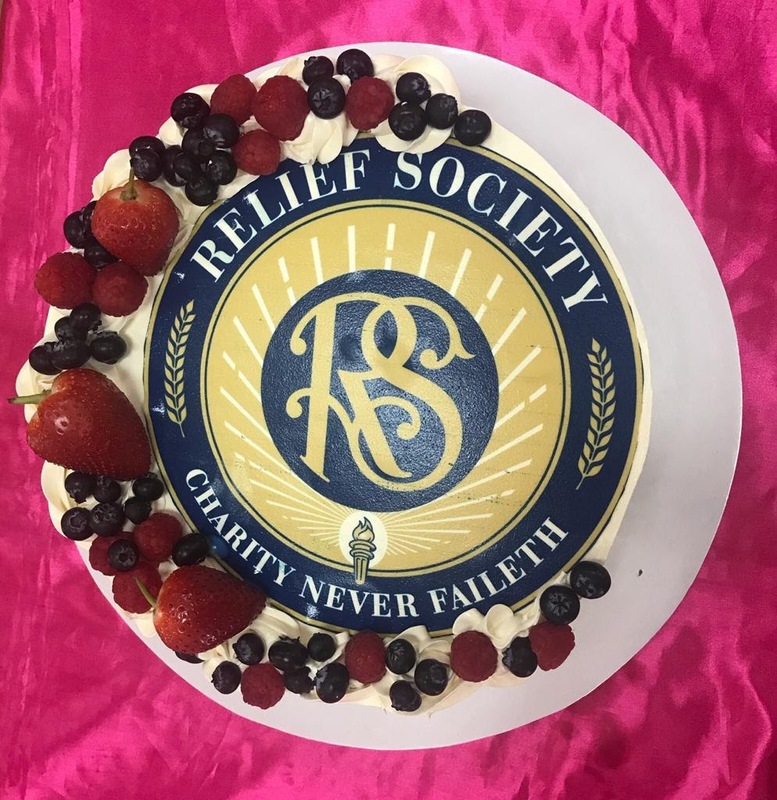 N&M: Happy Belated Birthday, Relief Society! Happy Belated Birthday, Relief Society! Happy belated 177th birthday to the Relief Society, one of the oldest and largest women's organizations in the world, of which I'm delighted to be a member and a local leader! All adult women in the Church of Jesus Christ of Latter-Day Saints are members of the Relief Society. Our motto is "Charity never faileth", taken from 1 Corinthians 13:8 in the New Testament of the Holy Bible. 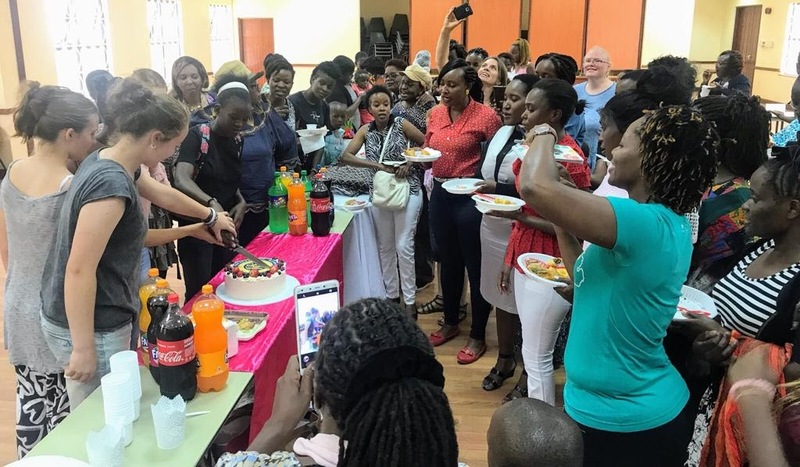 In the spirit of celebrating sisterhood, Relief Society members across Nairobi came together to commemorate the birthday and have a friendly competition. We made tons of food and let the young women between 12 and 18 judge our creations on taste, presentation, and more. (There were so many categories, I'm pretty sure everyone won something.) Our ward (i.e., congregation, pictured below) went all out with a mix of homemade desserts that vanished in the blink of an eye. There was a diverse selection at the event. 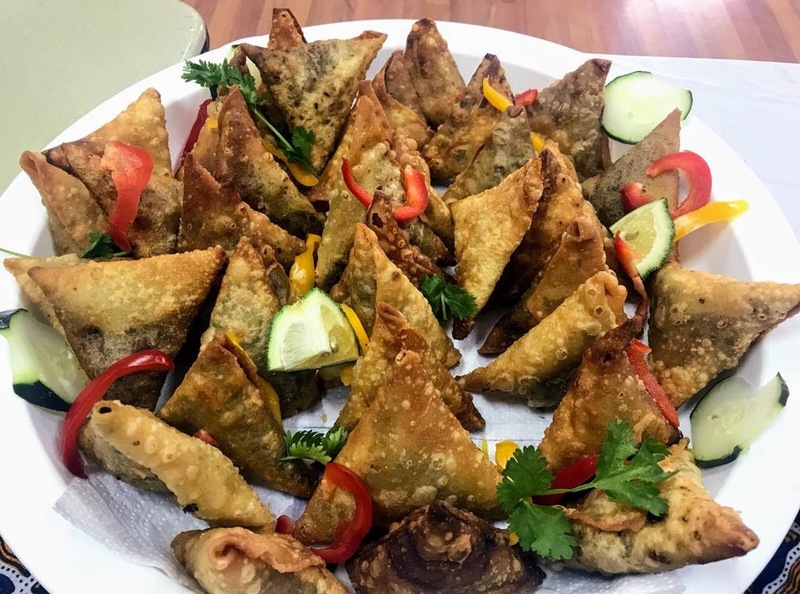 I personally felt drawn to the samosa table pictured above... That ward had made what seemed like hundreds and hundreds of delicious beef samosas to share! They were a great complement to our sweets. We wrapped up the activity with a cake cutting. Our Stake Relief Society President (i.e., regional leader) did an amazing job organizing the party and procuring such a beautiful cake. 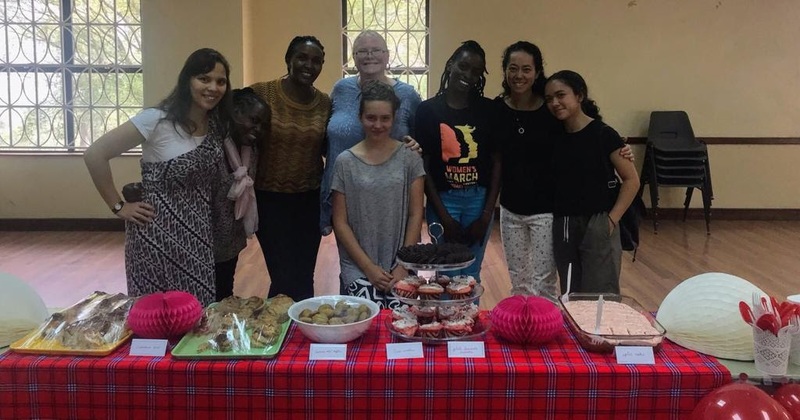 I don't even want to think about saying goodbye to these amazing ladies - Kenyan and American - who have been such steadfast and loving friends during my time in Kenya, which is going by way too fast. I love them and the Relief Society that has so warmly welcomed me everywhere around the world I've traveled where it exists! Let's Try This Again: Where We're Going Next!